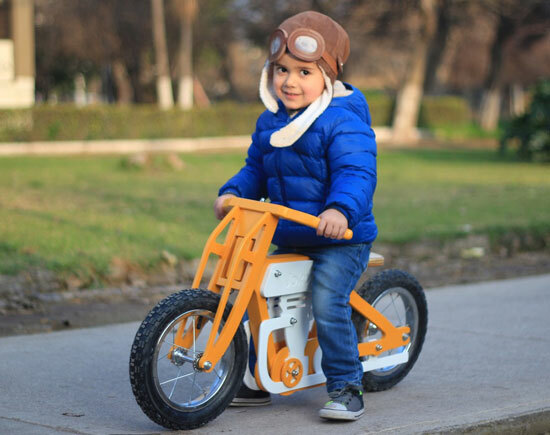 There are some amazing balance bikes out there, with a good few making these pages in the past. 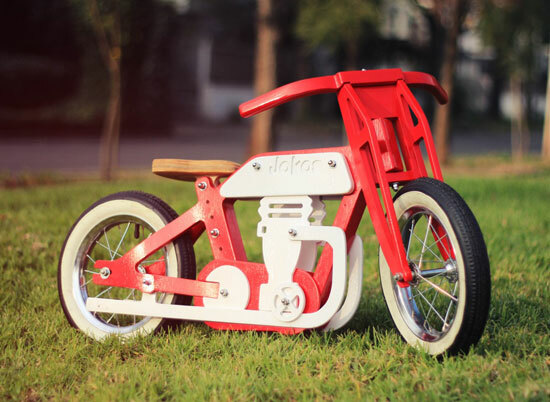 But these cafe racer-style balance bikes for kids by Jokos are as good as any. Perhaps even better. 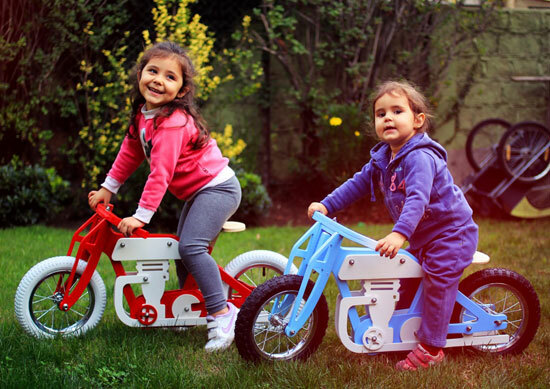 The Jokos balance bikes are produced in Chile, offering a first bike for children aged between 2 and 5, one that allows your little one to get their balance on two wheels – no pedals and chain here. That idea isn’t new, but the design implemented here is new. The bikes are based on old school cafe racers from the likes of Norton and Triumph, with each one produced from wood and titanium and sold as kits, which makes shipping easier (although you will have to be useful with a screwdriver when it does arrive). 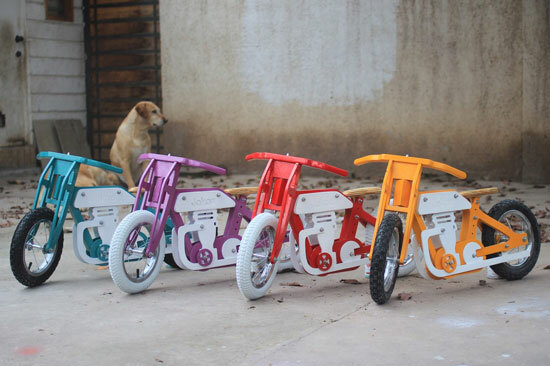 Each one is made to order and available to order online. 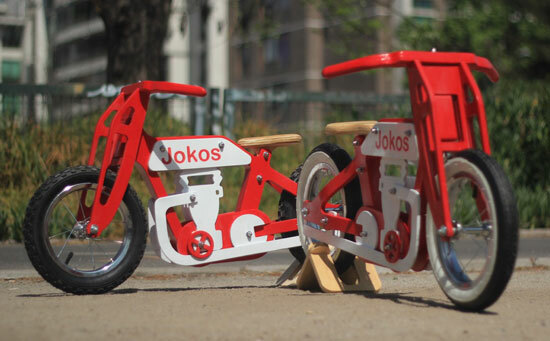 More details on getting one at the Jokos website.